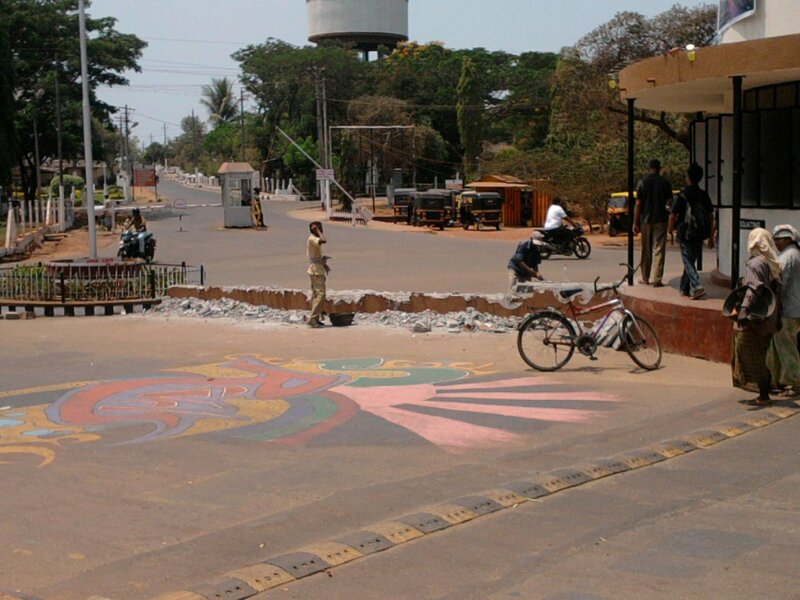 In what could be termed as a historic event, the Kamath Circle Wall, erected just 3 years ago, met with the fury of Manipal University Planning commission and is being broken down even as we type this post! Reactions from residents in and around the wall have not been forthcoming due to lack of prior intimation!! One of the passerby’s on condition of total anonymity had this to say ” i guess even the coll is confused on hw to spend money…”.